Review: This book gave me such a tense reading experience because all my favourites seemed to be making risky and/or plain silly decisions. 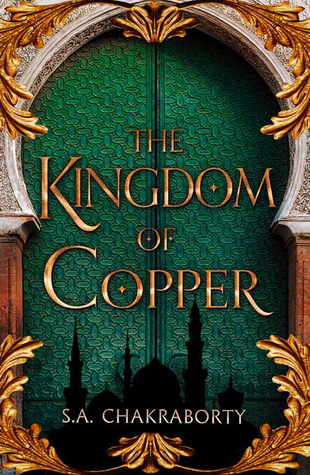 This world is so rich and complex and this second book really built on the wealth of world building and character development in the first book and took it to a whole different level. I will never be over it. Review: A long overdue re-read of the first book in one of my favourite fantasy series! Re-reading this having recently heard Victoria talk about her work (and telling her pick her favourite tarot card to sign afterwards) helped me to appreciate Holland SO much more in this opening book than I ever really had at this early stage before. I could (and probably should) do an updated review of this series but, for now, my 2015 one still says pretty much all I need to say. How did your March reading go? What was your favourite book you read this month? Please do share in the comments below and let’s chat books! 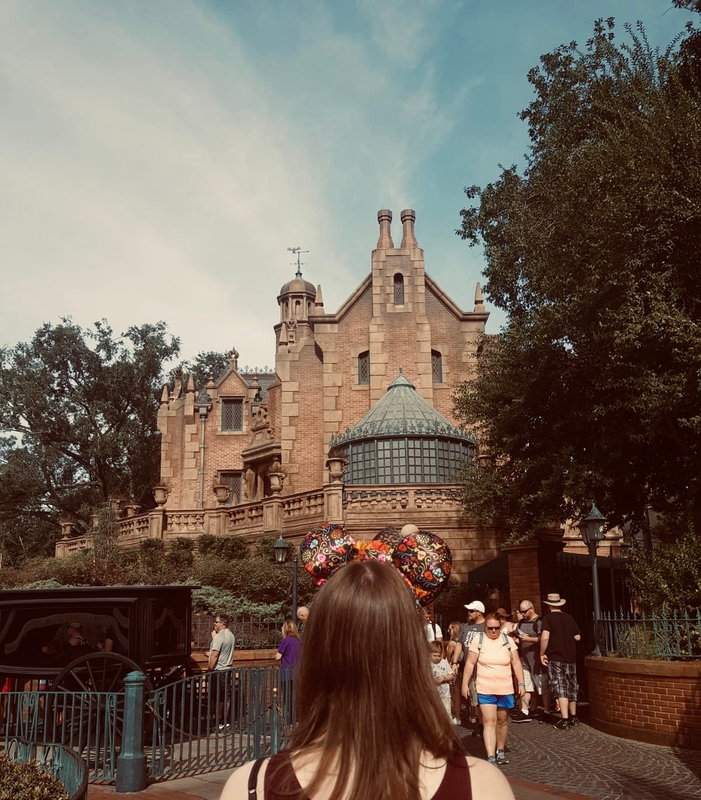 Previous Article Camp NaNoWriMo | I’m Taking Part! Oh you had a great reading month with those ratings. 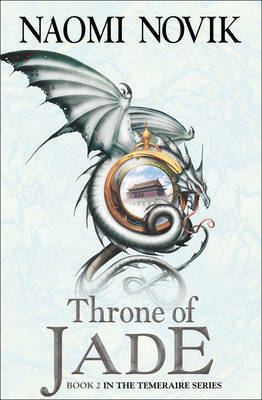 I really want to read Priory and I have the first 5 books of Temeraire on my shelves to read. Must get to them. I’ve heard great things about Captain Marvel, but those movie always give me a headache by the third act. 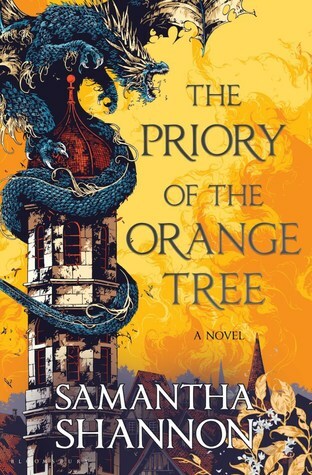 Adding The Priory of the Orange Tree to my TBR! I have Spinning Silver and Uprooted by Naomi Novik but I REALLY need to look into her other works. Throne of Jade sounds AMAZING. I still need to read a V.E. 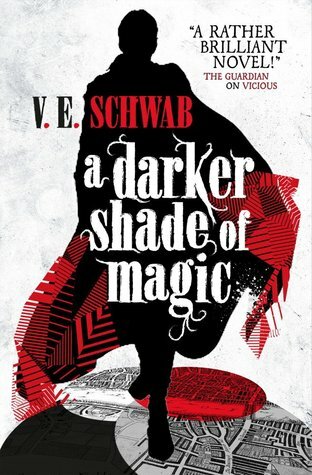 Schwab book! I want to read Priory but I honestly feel It will take me a long time to read it. Ha. Have a great April.